If there’s one thing Babyology knows for sure, it’s prams. And if you have two little people to cater for in the one ride, this post is for you. 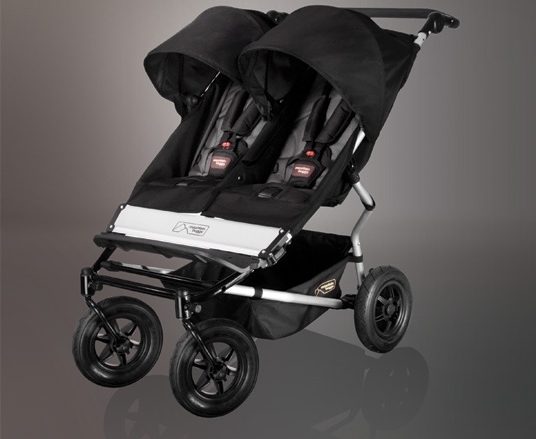 Click through to explore some of our favourite double prams on the market. The Stokke Crusi is the first pram with tandem capabilities for this powerhouse brand and there’s no denying it’s a stunner! Excellent for taller parents, the Stokke crew know how the little extras, like a height adjustable handle and a child’s seat set higher than other prams, can make all the difference. 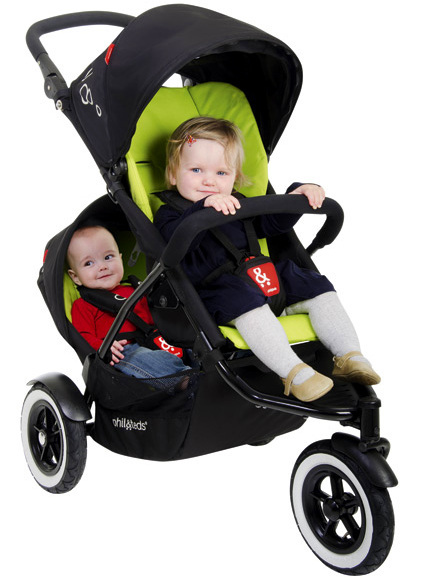 A slightly more compact double pram option is the Mountain Buggy Duet. Mountain Buggy are well known for durability and trust us, there’s no place you won’t be able to go with a Mountain Buggy. From the shopping centre to the beach, this pram is your all-terrain vehicle! 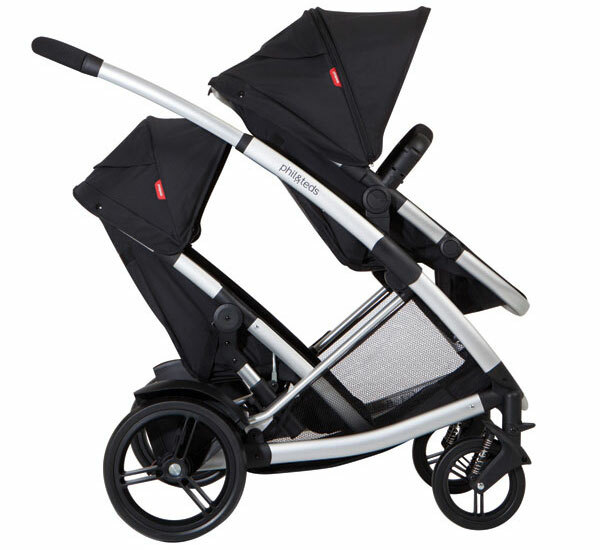 A Doubles Kit is all you need to turn the uber sleek Phil and Ted’s Promenade pram into a ride for two. It’s a gorgeous pram for both one and two children, and I guarantee it’s a ride so beautifully designed, it will turn heads in the street. The Orbit Double Helix system is unlike anything I’ve ever seen, and while still not yet available in Australia, it remains a worthy contender for doubles! 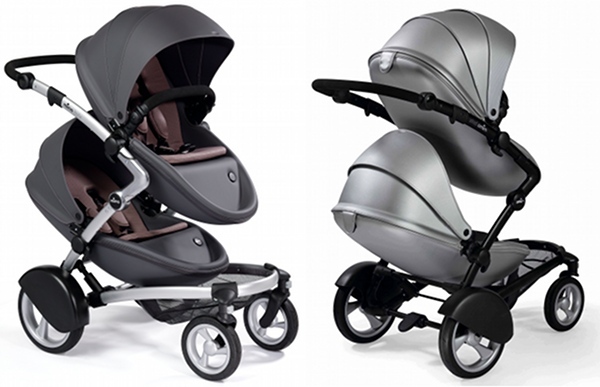 If you prefer your pram to be ultra modern in its styling with something of a space-age edge, you should seriously consider the very clever Mima Kobi pram. Another fabulous competitor on the doubles scene is the Phil and Ted’s Dot pram. 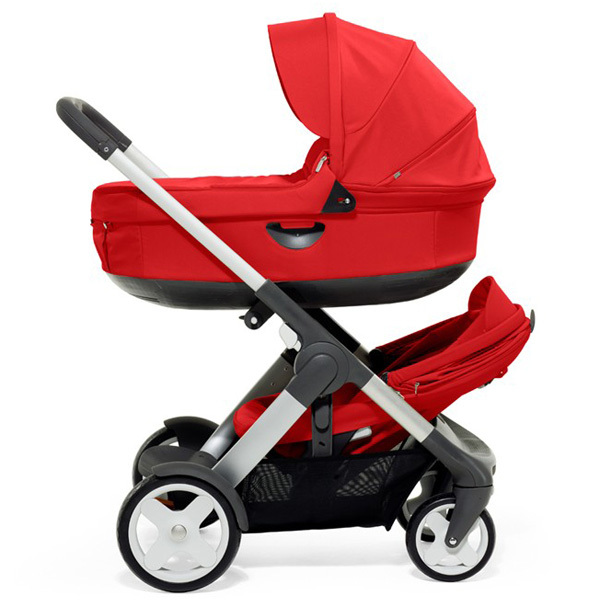 This pram remains relatively compact while still boasting a full-sized seat and comes in a host of awesome colours. 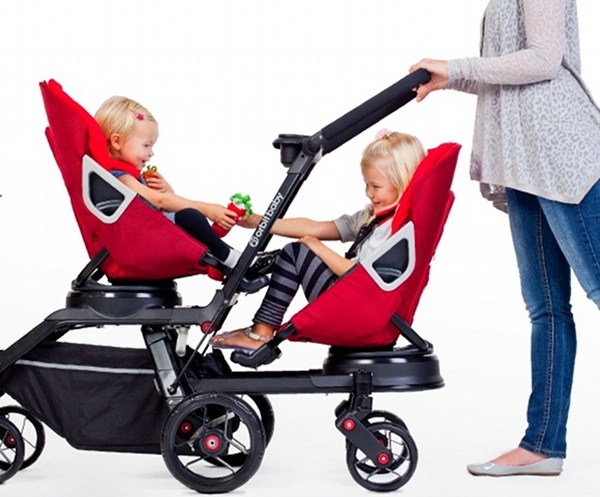 Bugaboo are all class, synonymous with quality, with a style and design that’s fabulous. The Bugaboo Donkey has amazing seating options – forward facing, rear facing, split and, if only one seat is required, you can add a storage basket. In short, the Donkey is amazing. 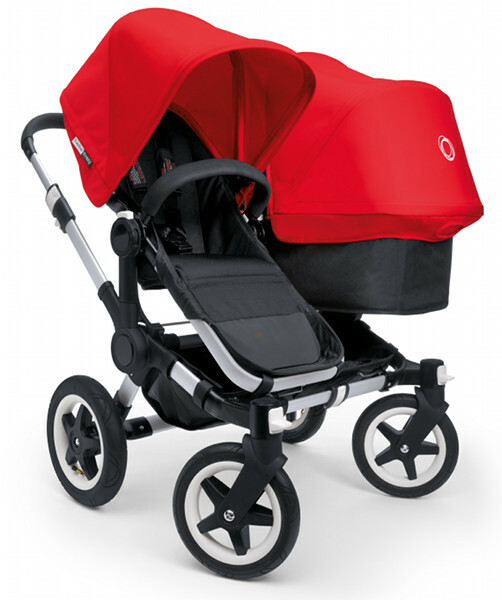 Check out more of our pram reviews here and articles about pram accessories too.